Next A.S.A.P. Restoration Corp. will remove all debris. Heat, flames and smoke during a fire can cause your home or business to fall apart. Debris removal from both the wrath of the fire and the damages caused by firefighting can be glass, sheetrock, ceiling tiles, insulation and etc. If necessary A.S.A.P. Restoration Corp. will provide dumpsters to your location and work with precise safety in order to prevent any occupant injury. As needed A.S.A.P. Restoration Corp., can “Pack-out” contents to clean and store them in our secure, climate-controlled facilities. After A.S.A.P. Restoration Corp. will provide smoke damage/soot clean-up or order treatment. Smoke particles not only rest on surfaces, but they can actually embed themselves within structures and materials if not professionally treated, smoke odor and discoloration can cause permanent damage. Smokes particles can become acidic and begin to eat through surfaces and materials, eventually even etching glass. A.S.A.P. 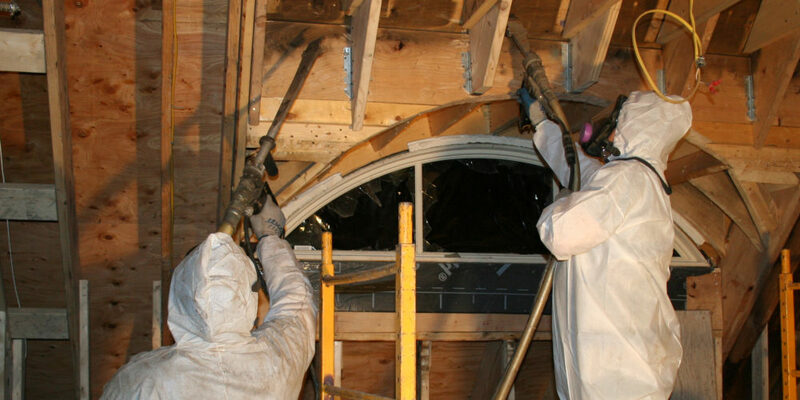 Restoration Corp. uses state-the-art equipment and methods to carefully clean smoke from all contents and surfaces. An ozone machine purifies airborne odors and thermal foggers also allow heated neutralizing chemicals to penetrate contaminated surfaces and reduce embedded smoke and airborne odors particles. HEPA air scrubbers/negative air scrubbers are used for the removal of visible airborne particles and microscopic particles. A.S.A.P. Restoration Corp. will clean all affected contents, upholstery cleaning and document every step of our process.